How do I connect with my trusted Advisors? 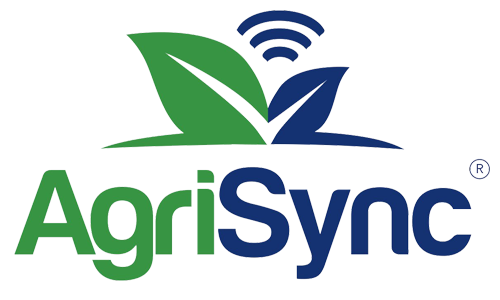 So you have signed up for free to use AgriSync. 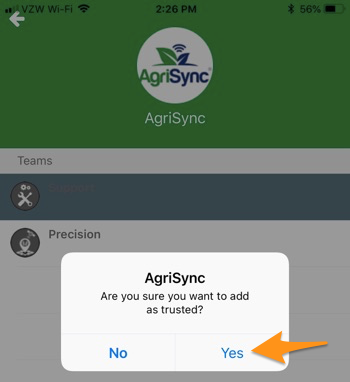 In order to get the most out of your experience, you&apos;ll want to search and connect with your trusted advisors. You can adjust the mile radius and category filter to narrow your results. 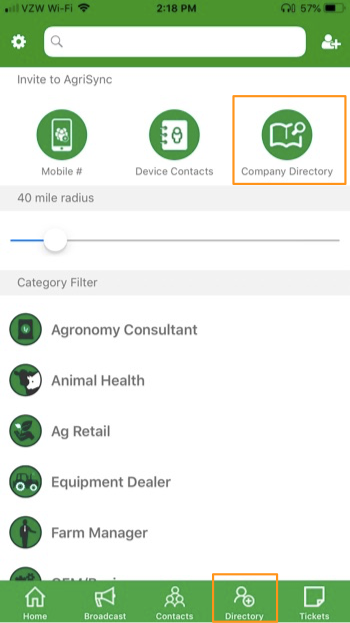 From the Company Directory page, type the company name you&apos;re wanting to connect with. 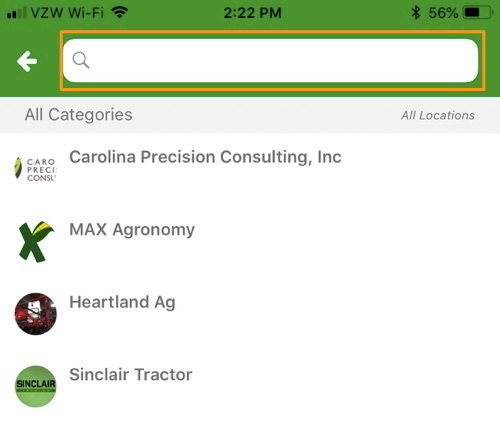 Tap on the company you searched for. want to reach out to in the future.